The month of Ramadan has, as with other acts of worship, noble messages which one must renew one’s covenant with. These messages are needed to revive in the soul what has been put off during the other months of the year under the pressure of life’s daily routines and responsibilities. These messages, which established a nation, built a society and laid the foundations of success, is what we desperately need today. According to the interpretation of Ibn Kathir, this trust is obedience. Obedience includes being a caretaker on earth and a trustee for the call to Allah. It also entails servitude that is conscious and intentional, which elevates man to a high rank of which Satan and his followers are envious. The Prophet, peace and blessings of Allah be upon him, did not resort to force to impose Islam on the people of Madinah and its neighbouring cities. Rather, he gave the non-Muslim inhabitants of the city – be they Jewish, Christian or polytheist – complete freedom of choice. He left their temples, schools, crosses, horns and idols untouched, and wrote between them a covenant detailing the rights and duties towards individuals, society and the state. This was indeed a practical and cultural model which was applied therein, one that was seen, touched and lived, and it was a reason that many turned to Islam. They accepted the religion of monotheism despite the conspiracy of the hypocrites, polytheists and the people of the book. The message that was carried by Islam in its practical reality was far stronger than the fog of conspiracies and scheming emanating from the heads of sedition from the hypocrites and the people of the book. The latter saw in the call for monotheism and the prevention of economic exploitation a challenge to their welfare and an end to their influence. As more and more people accepted Islam and sought Islam, the insistence of Muslims to apply the call to Islamic values and ethics grew, as did the wish to establish its manifestations on the ground. Indeed, tribulations did not diminish the resolve in the believers, nor were they tempted in conquests in which much goodness and wealth was acquired. – Mastery in constructing the land. These rules summarise the foundations upon which an Islamic civilisation is built, of which there remains some evidence. These rules are still capable of achieving for all humanity its aspirations of attaining a community that is based on justice, equal rights and duties, freedom of thought, expression and movement. All these rules existed and will remain unchanged, by the will of Allah, as long as the book of Allah and the Sunnah of His Prophet are followed closely. Ramadan is the month in which the book of Allah and the Sunnah of His Prophet should be carefully implemented. *Dr Salah Eddine Arkadan was born in Saida, Lebanon. 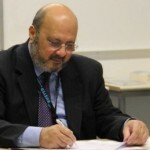 He studied Tarbiya and Sharia in Lebanon and Syria; and obtained a PhD from Glasgow University in Qur’an interpretation. 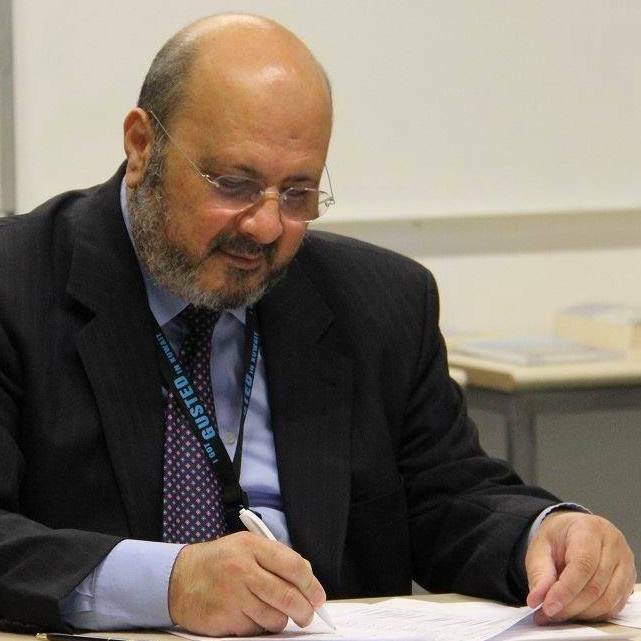 He has been working as a Professor in Arabic and Islamic Studies at the Gulf University for Science and Technology in Kuwait since 2002. MAB protects the interest of Muslims and fights for our rights. MAB fights for equality and justice, not only for Muslims in UK, but also stands up for our brothers and sisters in other parts of the world.